"Focus Westerville" is an online video series produced by the City of Westerville. The most recent episode highlights the topic of environmental stewardship and how community members can make a difference by understanding and caring for their natural resources. One of MAD Scientist Associates' favorite projects, the Highlands Park Wetlands, is featured in this production (from 11:25-16:30 in the video). Mark is interviewed about the project background and purpose of the Highlands Park wetland renovation. 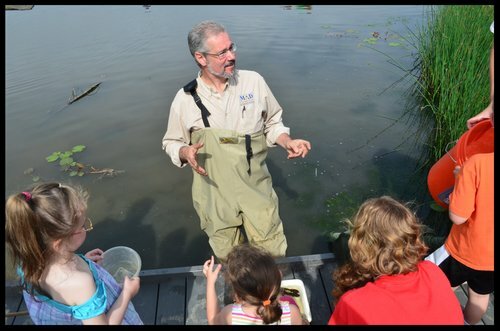 Footage was captured during the 2016 Wetland Workshop, which is held annually in May, National Wetlands Month. 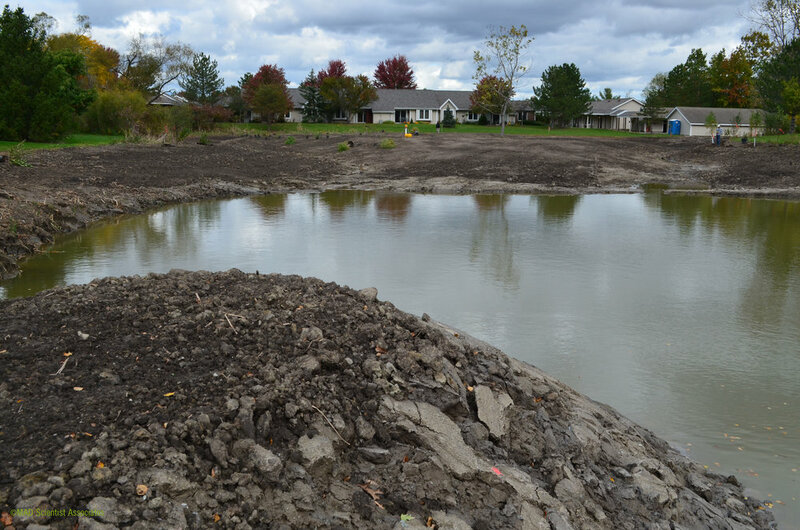 This wetland intercepts stormwater runoff from the aquatic center, parking lots, and neighboring housing developments before it enters Spring Run, a degraded tributary to Alum Creek. 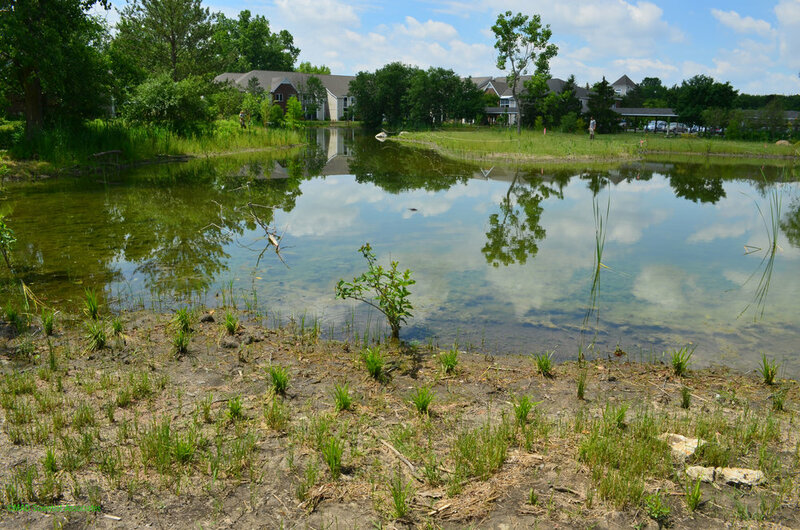 After four years of development, the wetland now supports a complex array of habitat types, which has increased use by migratory and resident wildlife. It has also shown to be effective at removing sediments and nutrients within the water column, which means cleaner water for downstream for Spring Run and Alum Creek. 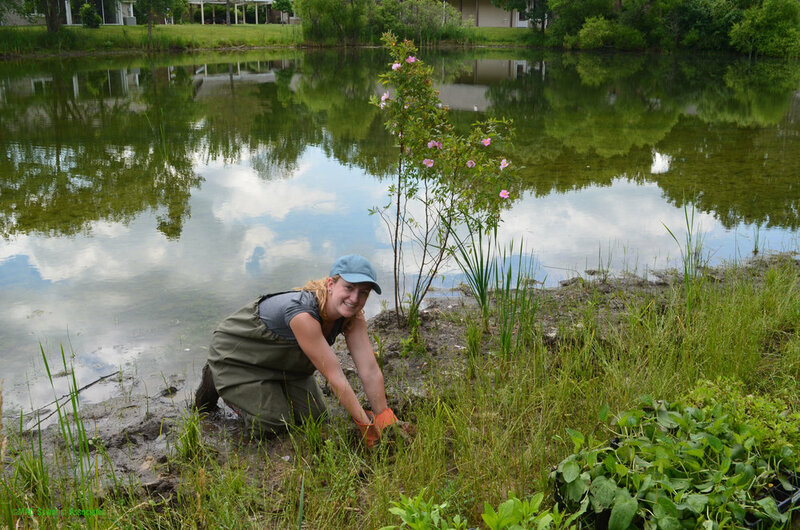 If you watch the entire video, you can learn about stormwater management, hazardous waste disposal, water quality, tree care, and energy conservation! Click the photo above for our segment or click HERE check out the whole video! 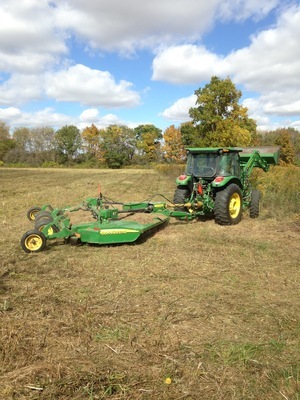 MAD is working with Miami County Park District officials in restoring a field to forest. 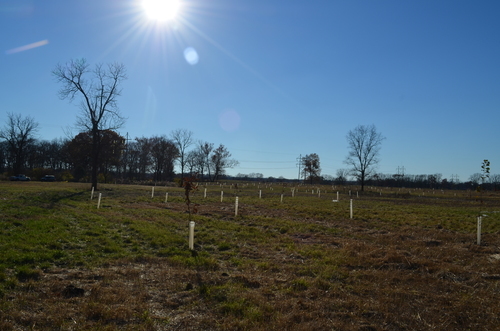 As part of a Clean Ohio grant project, 317 container trees were planted in what was previously a cattle pasture at the Lost Creek Reserve. This area will now connect two wood blocks and include pockets of wetlands. 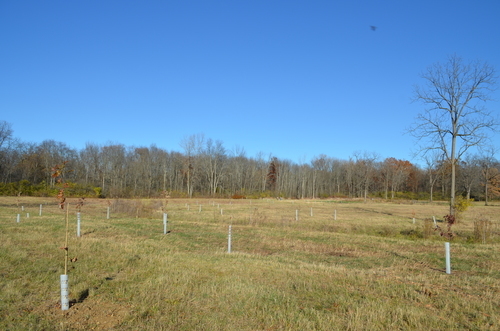 We are looking forward to witnessing this site transition from a former pasture area to an oak-hickory savanna. Work will carry into 2016, when we plan to enhance sections of an existing wetland and prairie system. Approximately one-half acre of invasive species were treated in 2015 and were seeded with a native sedge meadow mix. 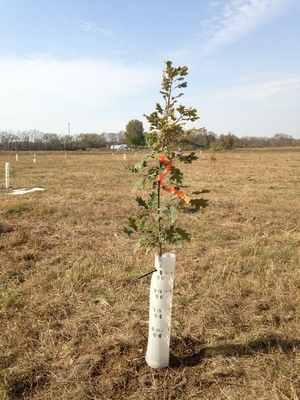 Over 1,000 rooted plugs will be installed with the help of Miami County Volunteers next spring.